Dr. Sara Busacca obtained her PhD in Food and Pharmaceutical Biotechnology from the University of “Piemonte Orientale Amedeo Avogadro”, Novara, in 2009, under the supervision of Prof. Giovanni Gaudino. She has also been granted the Associate Fellowship of the Higher Education. From 2010-2012 she was a postdoctoral fellow in the Thoracic Oncology Research Group at the Queen’s University of Belfast, Northern Ireland headed by Prof. Dean Fennell. Her major project was focused on the study of BRCA1 as an essential mediator of vinorelbine-induced apoptosis and predictive biomarker in mesothelioma. This study has led to multiple collaborations with centres of excellence in the field of mesothelioma. The publication of this paper led to the approval for the CRUK randomised Phase II trial ViM (Vinorelbine in Mesothelioma) which will prospectively evaluate BRCA1 as a predictor of survival. During this period she also worked on the mechanisms of resistance to bortezomib in mesothelioma, with this preclinical study run in concomitance with the ICORG-05 phase II clinical trial, evaluating the efficacy of bortezomib in patients with malignant mesothelioma. 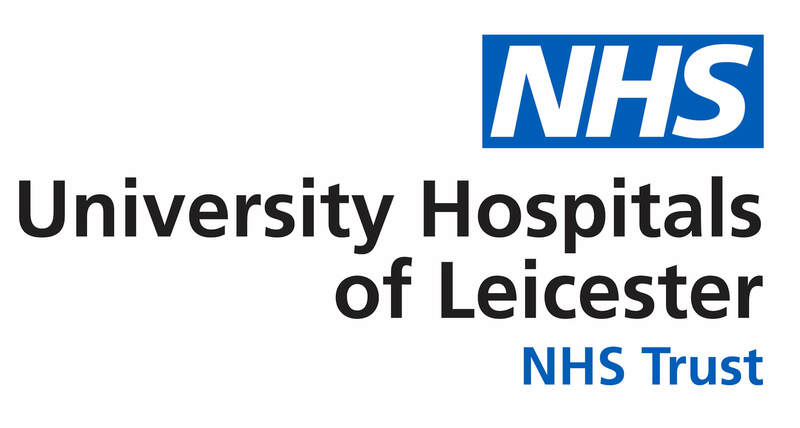 From March 2012 Dr. Busacca has worked as a Research Associate in the Thoracic Oncology Research Group at the University of Leicester, UK, headed by Prof. Dean Fennell. Her work was focused on the study of the mechanisms of resistance to the hsp90 inhibitor Ganetespib in malignant mesothelioma and lung cancer and lead to the publication of 2 research papers. 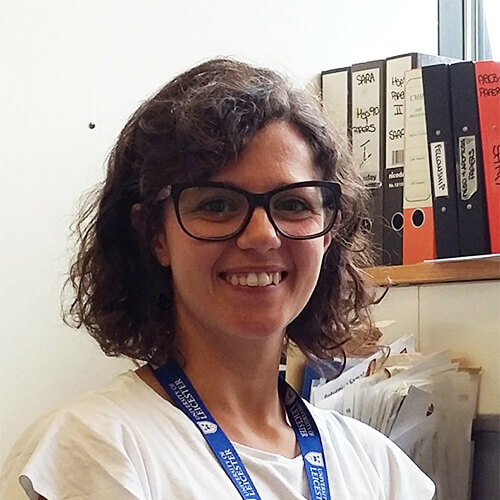 Dr Busacca has recently obtained a CRUK centre development fund and is co-investigator on a CRUK Research bursary and a Bayer funded preclinical study. To conduct these studies she has developed techniques for the generation of ex vivo models (explants) and 2D cell lines from mesothelioma surgical specimens and for the establishment of 3D cultures from pleural fluids. Dr Busacca is currently supervising a surgeon undertaking a clinical PhD programme (Dr. Dawson) and a visiting fellow from China (Dr Zhang). Application for Associate Fellowship Fellowship of the Higher Education Academy in progress. Dr Busacca is currently a member of the ECMC JING (junior investigators network group) steering committee. In 2016, Dr Busacca has been a member of the local organizing committee for IMIG (International Mesothelioma Interest Group). She has presented her work at international meetings including oral presentations at global lung cancer and mesothelioma conferences as well as the British Thoracic Society.